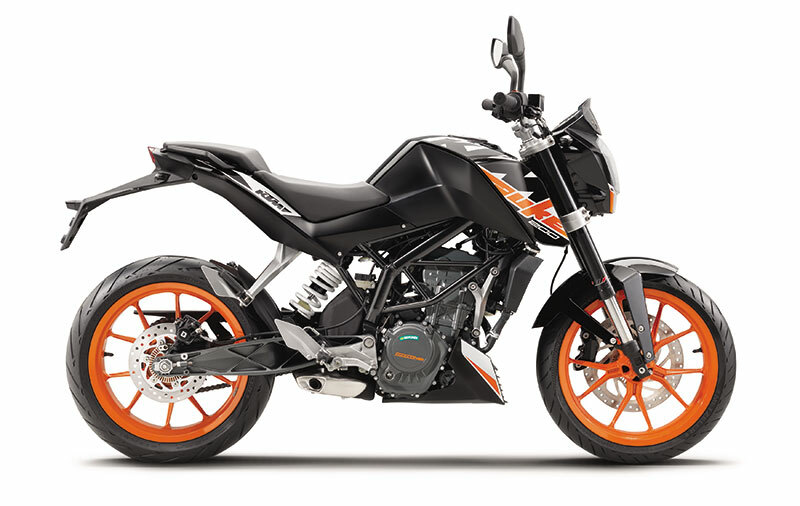 The KTM 200 Duke ABS will be available in 3 colors Orange, White and Black across 450 exclusive KTM showrooms in India. 23rd Nov, Pune: KTM today introduced the 200 Duke ABS at a price of Rs.1,60,000 (ex-showroom Delhi). KTM, Europe’s No.1 Motorcycle brand has an unparalleled legacy in the world of racing with over 295 world championship titles and the experience from racetracks is directly fed into production motorcycles. Similarly, the 200 Duke shows its racing genes with class-leading 25 Ps power and premium racing equipment like the trellis frame, aluminum swingarm and upside down suspension from WP. The newly introduced ABS by BOSCH provides the 200 Duke with even more controlled stopping power.